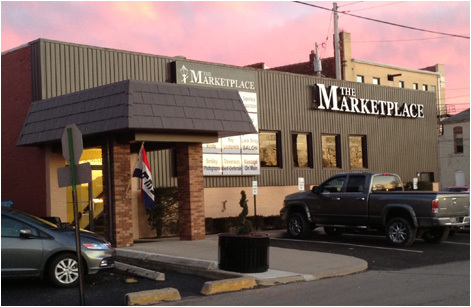 The Main Street Marketplace is located in beautiful historic downtown Bellefontaine Ohio, with easy Main Street access and plenty of free public parking behind the property. 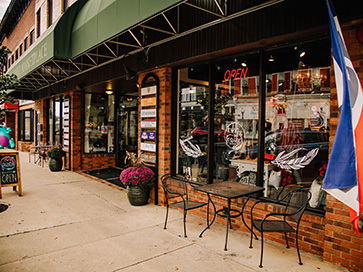 Take a stroll and experience Logan County’s premiere salon experience, get a relaxing massage, tour the hobby shop, and enjoy a fresh lunch with friends – whatever you’re searching for, the Main Street Marketplace is the destination for all your needs! The Main Street Marketplace, Main Street feel, downtown and local appeal. 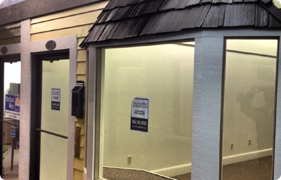 Location - 130 S. Main St. Bellefontaine, OH 43311. Take Advantage of 150+ Parking Spaces in Back.